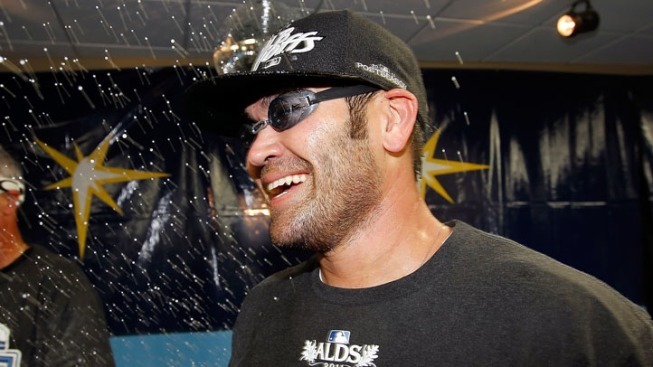 Johnny Damon is part of a small group to win World Series with both the Red Sox and Yankees, and he is coming to Hartford this week for a YMCA fundraising event. Damon, who established a charitable foundation and serves as a spokesman for the Wounded Warrior Project, will be the honored guest and speaker at the YMCA celebrates champions event on Thursday night at the Connecticut Convention Center. Tickets are $200 a piece or $2,000 for a table of 10. The VIP reception is at 6:30 p.m., while the general reception gets underway at 6:45 p.m. and the program starts at 7 p.m.